You inspire <3 Thank you for such helpful post ! 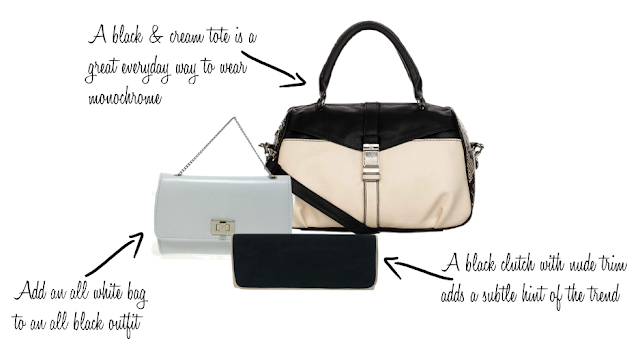 i love the black and cream tote - it would go with so many outfits and looks really classy! defiantly going to check this website out! 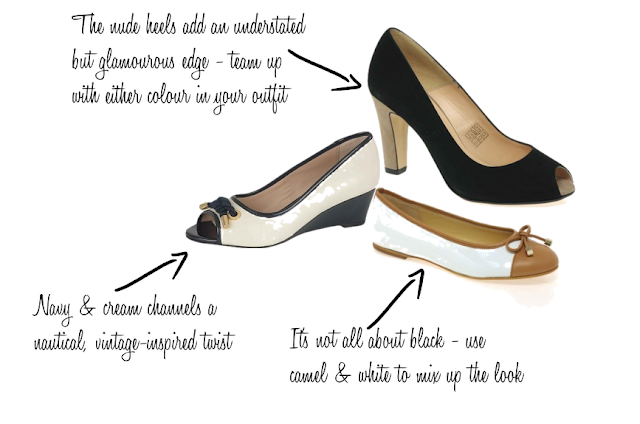 love the camel and white flats.. pretty..
Oh I absolutely love monochromatic looks. In fact, I am guilty of wearing all black sometimes, but after looking at your post I should try adding a pop of color in my monochromatic outfits! and via GFC let me know!